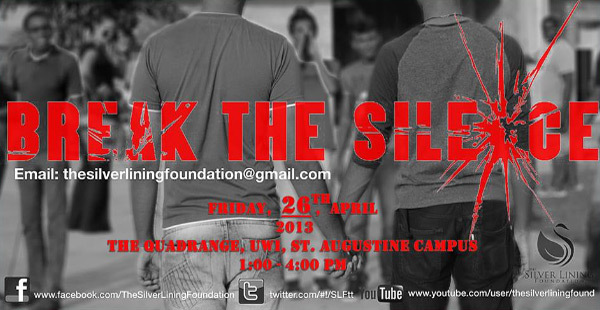 Last Friday we raised awareness of the silencing effect that bullying and abuse has on LGBT students of T&T. A lot of new faces took interest in the cause and got involved in making a change. It was great to see so many new participants unite with us and stand up for what is right, regardless of the untimely weather. We look forward to your help in making T&T a more tolerant, understanding and supporting nation. Together we can Break The Silence once and for all!